The top part of a C-shaped arc, after skis flat to the fall line. 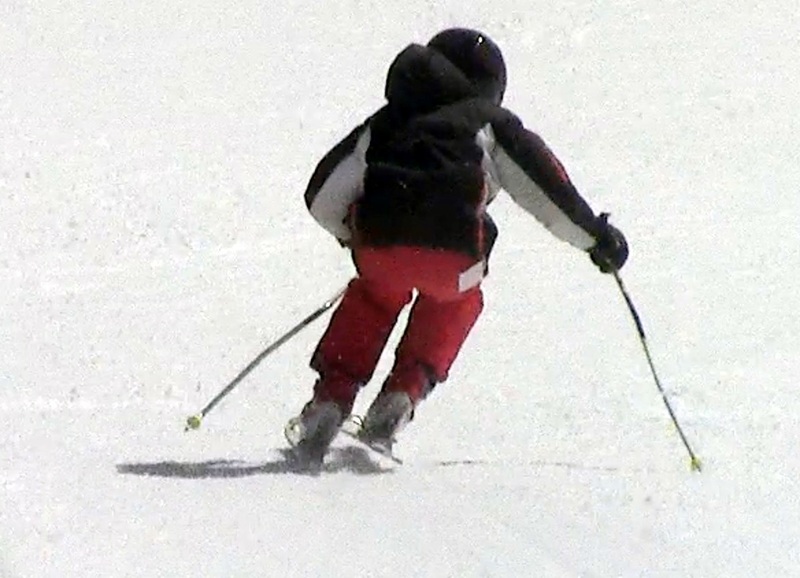 Sometimes referred to as the "initiation phase", including some pivoting and steering, but when referring to the top of the turn as the "High C", the focus is on edging the skis, moving the body inside the turn, flexing and extending and progressively increasing weight on the new outside ski, to engage the edge. 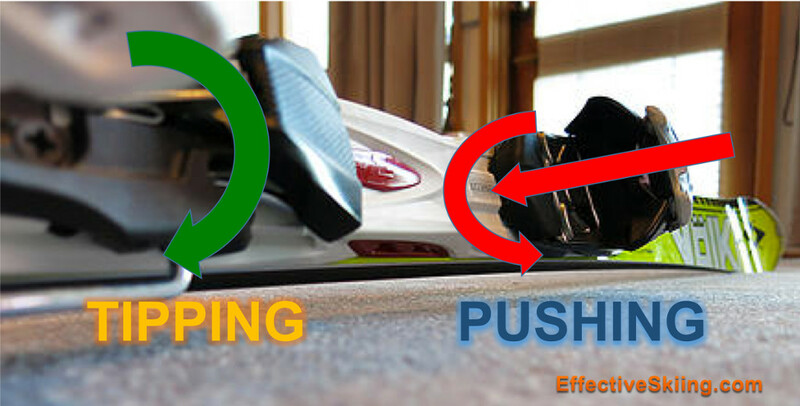 Often referred to as "creating the platform", the main goal at the top of the turn is establishing a "solid platform" by engaging the edges of the skis to start carving. Of course, being forward and recentering is important when engaging the edges to start carving, so the engagement starts with the tip of the skis, for performance carving and a powerful engagement. The Pressure increases during this engagement, but it is still very light compared to the apex and the bottom of the turn, so a good feel for the edges is important, to establish a good solid engagement rather than jerk the edges out of engagement and skid the top of the turn. Certainly however, all those are valid tactical choices, given the skill and conditions. 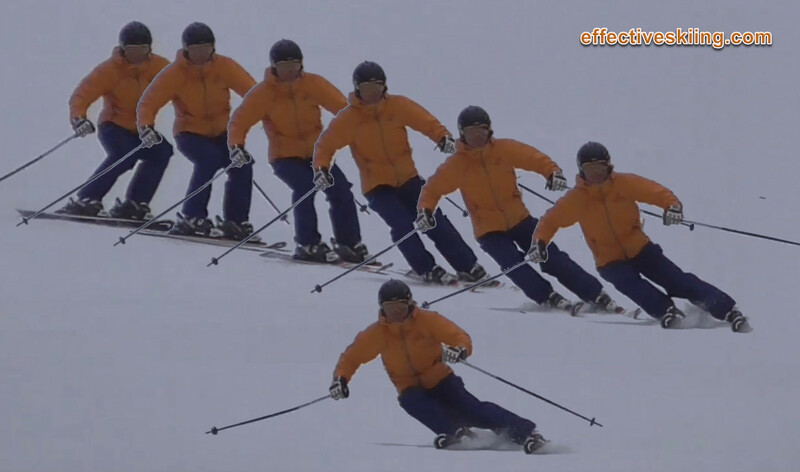 Establishing a good edge angle early in the turn, with early edge engagement is a critical skill for expert skiing. Viewed 1814 times ( | Print ) this page.